Less than a Week Left to E-file your Extension Form 4868! 2019 is 100 days old already and your Personal Income taxes are due in less than a week’s time. Exactly by Monday that is the 15th April 2019, you have to file & pay your Personal Income Tax. If not you are not really going to enjoy the rest of the year. For all those Law Abiding Tax payers out there, breaking your heads because of unavailability of adequate paper work to file your personal Income tax. IRS has a gift waiting, which you can claim by E-filing Form 4868. As soon as you file your Form 4868 you will be gifted with 6 more months of time to file your Personal Income Tax. To electronically claim this gift all you have to do is E-file Form 4868 “Application for Automatic Extension of Time to File U.S. 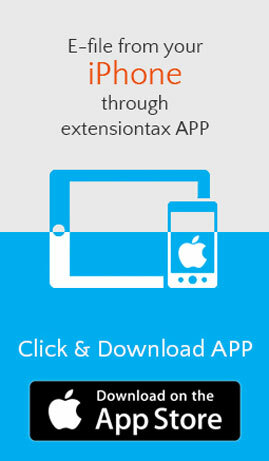 Individual Income Tax Return” through www.Extensiontax.com . 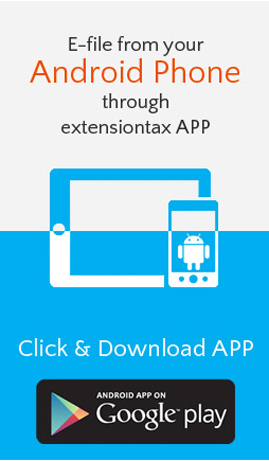 The entire process of E-filing Form 4868 through www.Extensiontax.com takes only 10 minutes and you can happily extend your tax filing time for another 6 months. Note: E-filing Form 4868 does not extend your time to pay your Taxes; it only buys you time to file your Personal income tax. The Taxes that you owe are due by April 15th, 2019 No matter what! Am sure you still have questions and queries feel free to reach our tax Experts @ 1-866-245-3918 or write to them @ support@extensiontax.com . 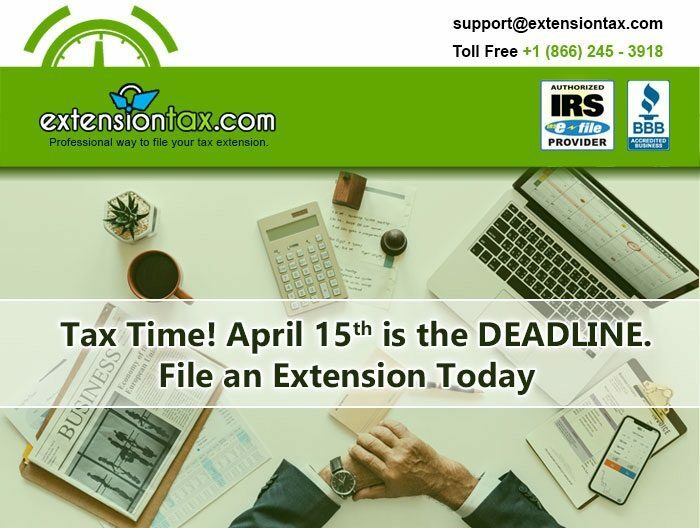 This entry was posted in Efile Extension, efiling, Extension Tax, file extension online, Form 4868, Form 7004, Form 8868, IRS Extension, Tax Extension and tagged April 15, Authorized Efile Service Provider, Business Income Tax, Easy Extension, Efile 2350, Efile 4868, Efile 7004, Efile 8868, Efile Extension, Efile for an Extension, express extension, Extend your Deadline, Extension of Time, Federal Income Tax Extension, File Later, File Taxes later, Form 2350, Form 4868, Form 7004, Form 8868, Income tax Extension, IRS Extension, March 15, May 15, Online Extension, Pay Later, Personal Income tax, Six months Extension, Tax Return Preparers on April 11, 2019 by TaxExpert. 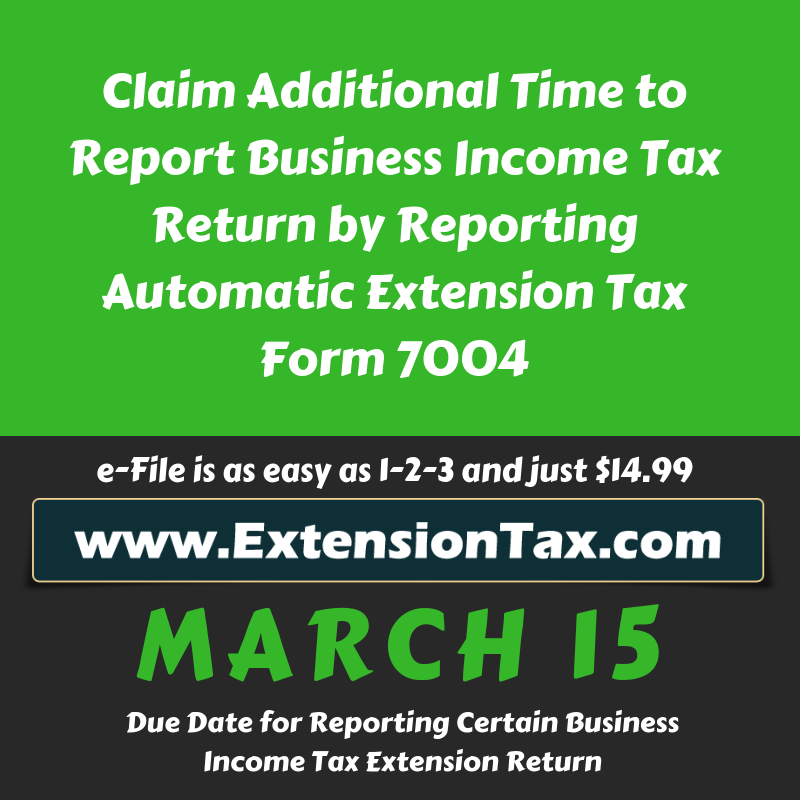 ← Postpone Your Tax Due Date by 6 six months – E-file Form 4868!